The Curiosity rover has successfully finished its first full year on Mars it was announced yesterday, with already some amazing discoveries and a ton of scientific data to show for it. Late in the evening on August 5, 2012 PT (August 6, 2012 ET), Curiosity descended to the ground via the most complex landing technique ever attempted on Mars, the skycrane. Many things could have gone wrong as the car-sized rover hung from the long tethers during the nail-biting descent, but happily it turned out to be a near-perfect landing. Curiosity landed in Gale crater, on an old alluvial gravel deposit left behind by an ancient Martian stream – a now-dry streambed. Analysis showed that the water was probably about waist deep, and flowed into the crater, which was at least partially a lake. This site was chosen for those probable reasons, and Curiosity confirmed it. Gravel deposits and mudstone bedrock are common here, indicating that this region used to be very wet a long time ago. 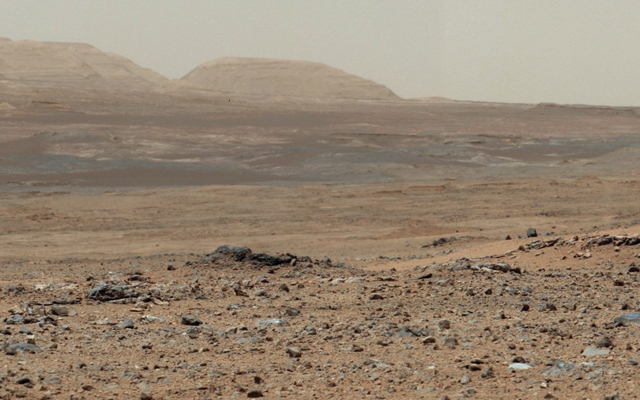 With a mission of searching for past habitable environments, Curiosity hit the jackpot. The 4.8 kilometre (3 mile) tall Mount Sharp in the middle of the crater, the rover’s major goal, is also richly layered in sedimentary deposits. The valleys, mesas and buttes here are very reminiscent of the American southwest. So far, Curiosity has sent back more than 190 gigabits of data, including 70,000 images (36,700 full-size images and 35,000 thumbnails). Its laser has been fired more than 75,000 times at 2,000 targets, for chemical / mineralogical analysis studies. The rover has also travelled over one mile; much of the time so far though has been devoted to in-depth sampling of the rocks and soil at various locations near the landing site. Now, however, Curiosity is making its way to Mount Sharp, which is still several kilometres / miles away. 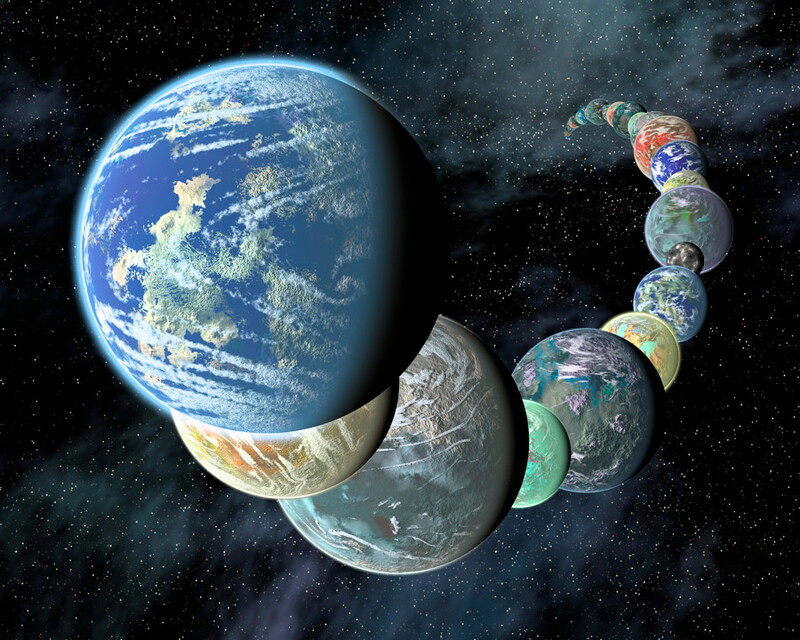 What further discoveries will made in the months and years ahead? More information about related activities is available here. Happy anniversary, Curiosity!